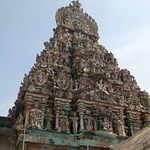 An excellent temple of kanchipuram you should not miss.. 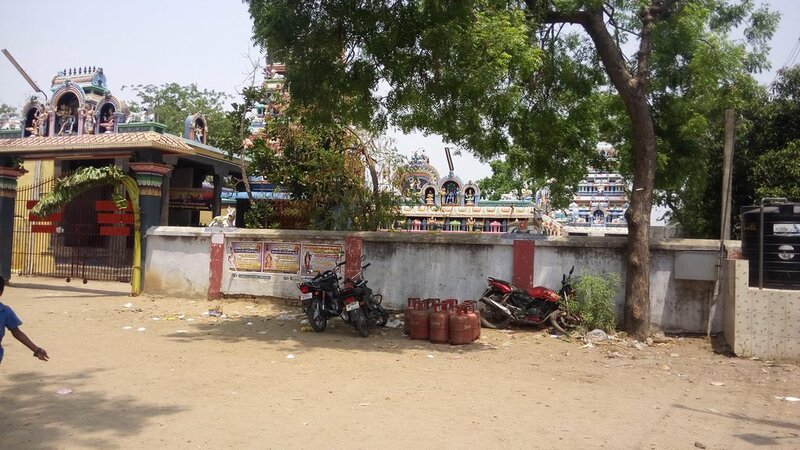 It is situated in Thayaar Kulam,Pillayar Palayam,Kanchipuram.It is dedicated to Lord Shiva Kayaroganeshwarar and mother is known as Kamalaambigai There is Guru Temple fullfilling the wishes of devotees.It is on the banks of Vegavathi river. 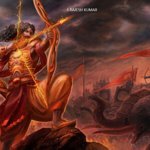 Get quick answers from Kayarohaneshwarar Temple staff and past visitors.